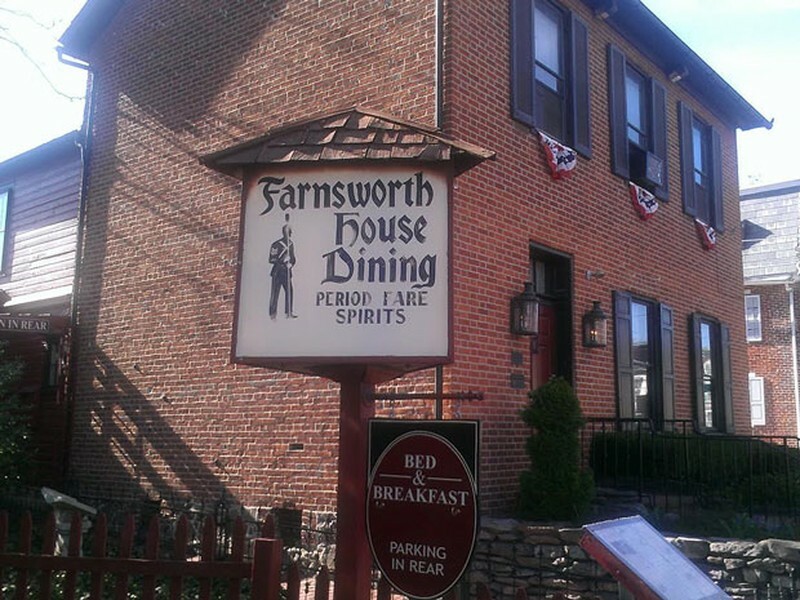 During the Battle of Gettysburg, Confederate snipers hid in the attic of this old inn, shooting down soldiers from a small window. When one took a bullet from a Union sharpshooter, his body was piled into a corner, and a new gunman took his place. The restless spirits of these dead soldiers haunt the inn to this day—as well as a Gettysburg nurse named Mary, who treated wounded fighters after the battle and now appears dressed in blue in the building’s lower level. In addition, current lodgers report eerie experiences in the Sara Black room. A young boy named Jeremy died in the adjacent room (now a bathroom), after being struck by a horse-drawn carriage. His father still pounds on the door, trying to get information from the physician on his dying son. Book a ghost hunt if you dare.